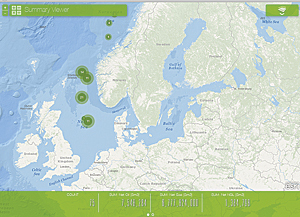 This brand-new app is included with ArcGIS for Desktop. 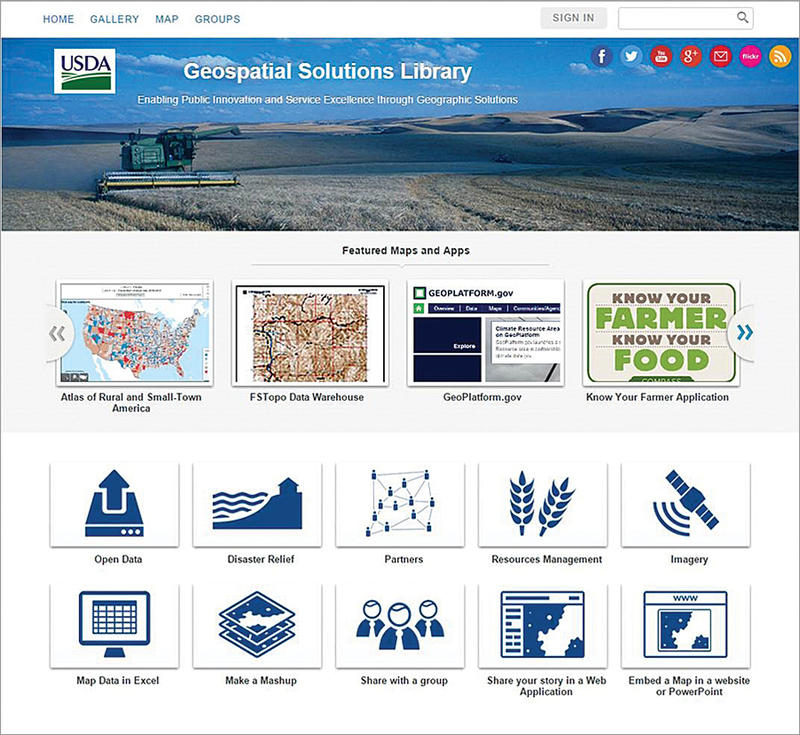 It enhances desktop GIS and makes GIS easy for new users. With its 64-bit architecture and new display engine, this multithreaded app provides much faster geoprocessing than ArcMap. You can design and edit in 2D and 3D. You can work with multiple displays and multiple layouts. 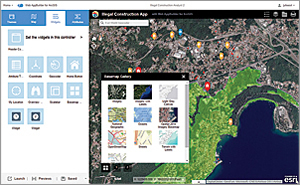 With ArcGIS Pro you can easily make your maps accessible across the entire platform by publishing them to ArcGIS Online or Portal for ArcGIS. 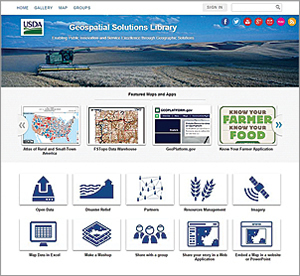 See the accompanying article, "ArcGIS Pro," for more information.